En skruvad reserapport kommer - när tid finnes. Pris? 1000 kr. Köpt på flyget Manila-Bangkok. Russia is the world’s largest manufacturer of Aviation wristwatches, with a history going back to 1927 when the Russian government decided to build quality timepieces for its military. In the decades that followed, the Russian watch industry produced timepieces specifically built to exacting military standards that were not originally available to the public. 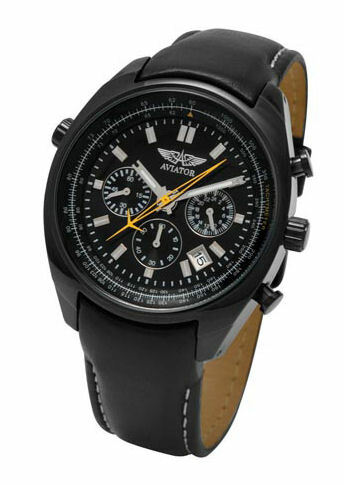 The direct descendants of these watches are available today in the Aviator line. From highly complicated chronographs to big-dialed, easy-to-read timekeepers, the Aviator watch by Volmax is the culmination of three quarters of a century of aviation watch development.